Have you thought about what will happen to your beloved pet when you die? 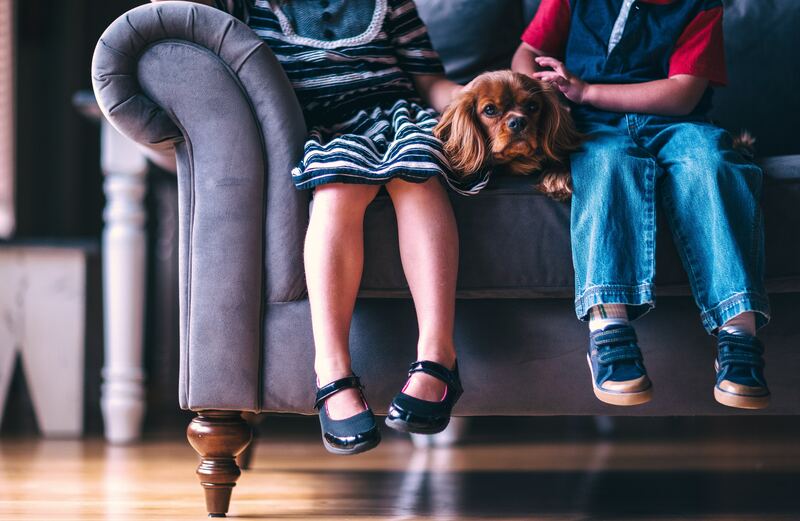 Our pets are like members of our family – for some, they are “fur babies”, lavished with lots of love and attention, with no expense spared for them. When you are making a new Will, you should think about what you want to happen to your pet when you are no longer here to love and care for it.  nominating a family member or a close friend to take care of your pet. You can choose to leave a sum of money either in trust or absolutely to the carer to meet your pet’s care needs. You need to give careful thought as to who would be the most appropriate person to care for your pet – do they have the time, the space and the desire to look after your pet? No point leaving the care of your Great Dane to your sister who lives in a one-bedroom unit.  leaving a legacy in your Will to an animal charity in exchange for that charity taking care of your pet. You should make enquiries of the relevant charity before making your Will to ensure that they are willing and able to take on the care of your pet after you are gone. A visit to the charity’s facilities is also a good idea to make sure the care arrangements will suit your pet.  depending on the age of your pet, you may decide that it will not cope without you, and it may be kinder to your pet to have it euthanised. You could include this direction in your Will and then have an arrangement with your vet to perform the procedure at the relevant time. You should also consider burial/cremation arrangements for your pet in your Will to ensure that the costs are covered by your estate. Whatever you decide is most appropriate, and whether or not you decide to include those wishes in your Will, it is important that you have a discussion with your nearest and dearest about what you want to happen to your pet when you are no longer here.